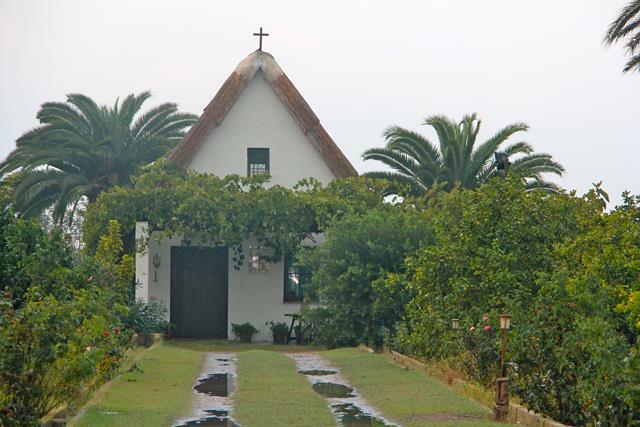 Visit a traditional adobe house (“barraca”) of the 18th Century. 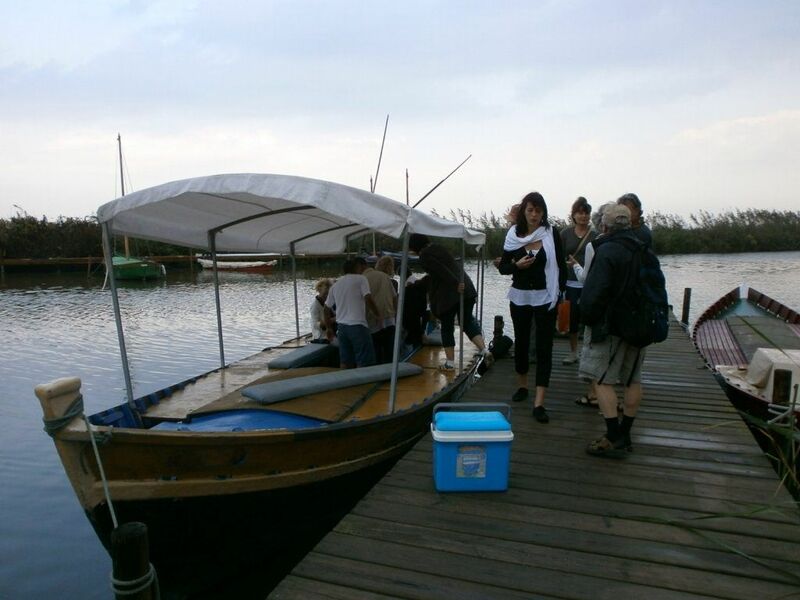 Tasting of local products like Agua de Valencia, wines or even a dinner during the tour on the rowboat. 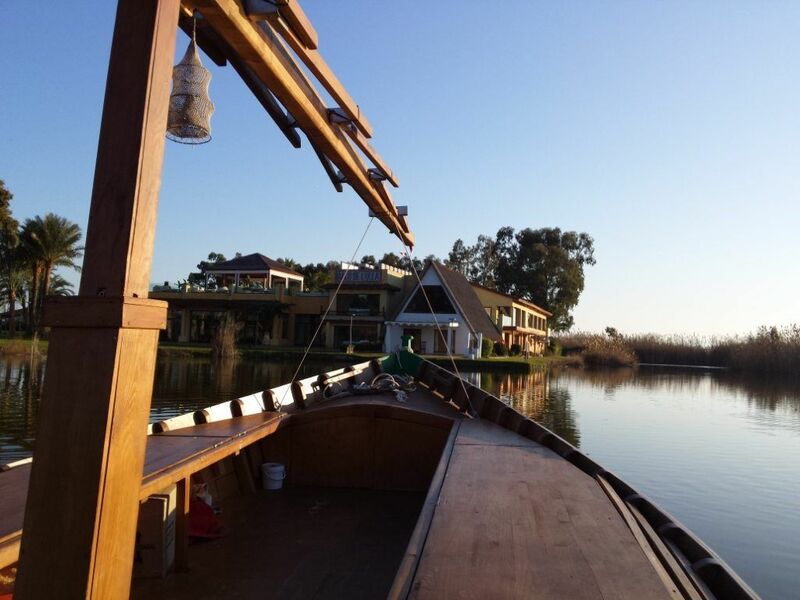 Restaurant booking in El Palmar, to taste taste the original and traditional paella of chicken, rabbit and/or duck, ‘esgarrat’ and ‘all i Pebre’. 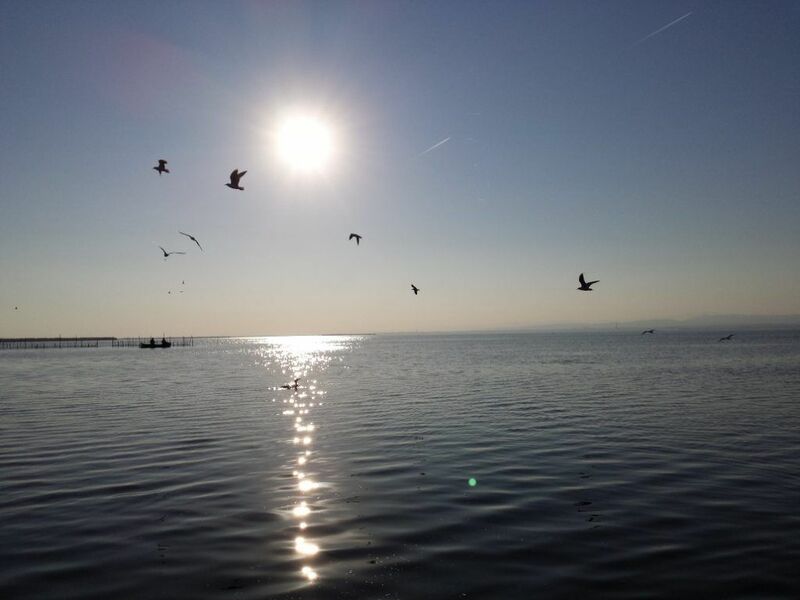 We invite you to discover nature in its purest state in a place of great beauty such as the Albufera Natural Park and Lake. 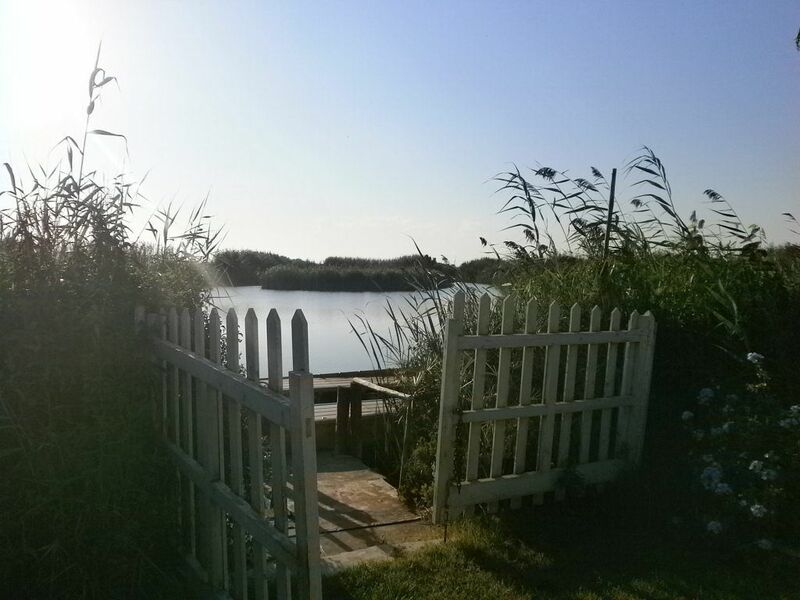 A spectacular haven and haven of peace just 15 minutes from Valencia. 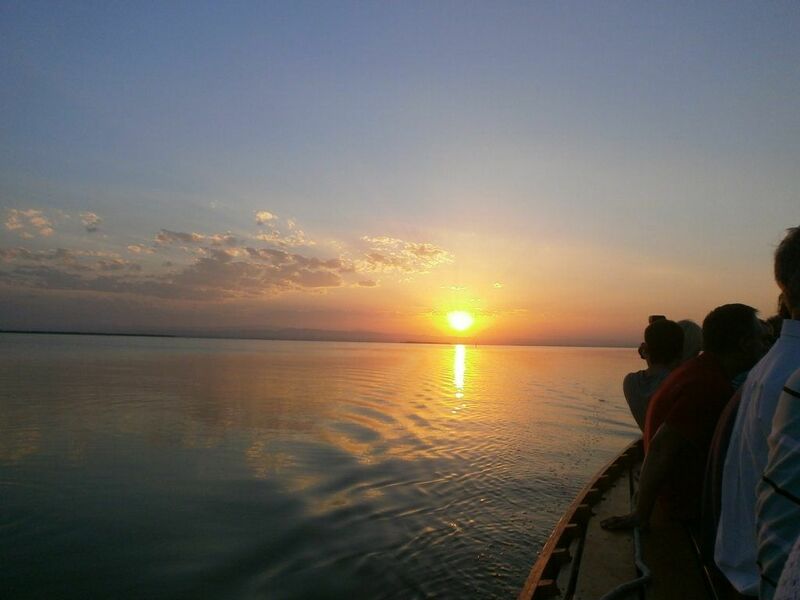 The perfect place to get lost and enjoy its tranquility and a sunset you won’t forget. A Natural Park just 15 minutes from the city of Valencia. 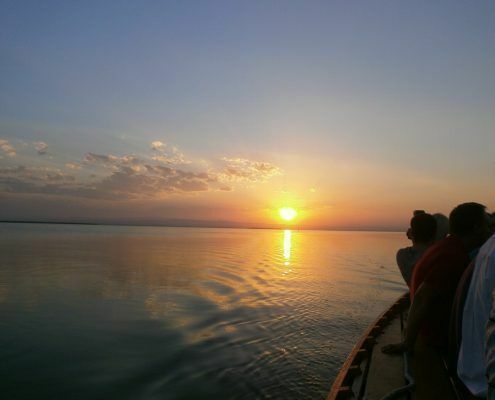 The Albufera de Valencia Natural Park and Lake offers one of the most spectacular and beautiful sunsets, an authentic spectacle for the senses surrounded by more than 21,000 hectares of pure nature. It was declared a Natural Park in 1986. 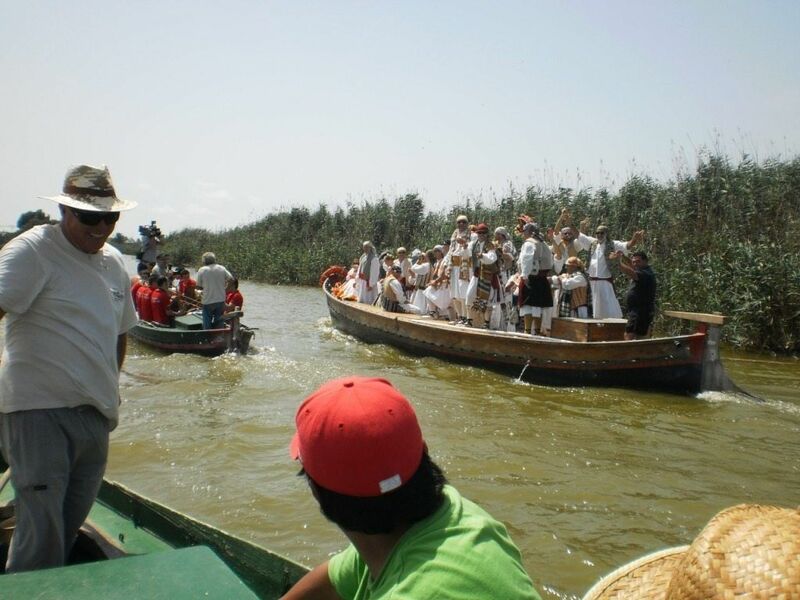 The lake of La Albufera is a freshwater lake situated between the sea and the rice fields. It is the largest in Spain. It is separated from the sea by a cordon of dunes and surrounded by large expanses of rice paddies. It is also an important nesting and hibernating place for migratory birds. 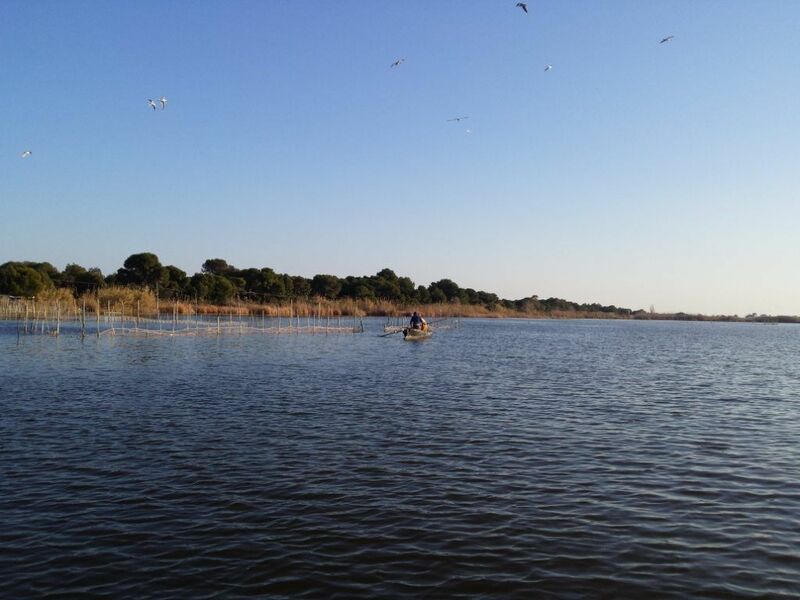 The Albufera is one of our most characteristic landscapes with its long extensions of rice fields that leave peculiar marks according to the season in which this crop is found. It is especially nice from November when they are flooded to start the cultivation process again. This landscape has inspired great works such as “Cañas y barro” by the Valencian writer Vicente Blasco Ibánez. Like every afternoon, the mail boat announced its arrival to the Palmar with several honks of the horn. 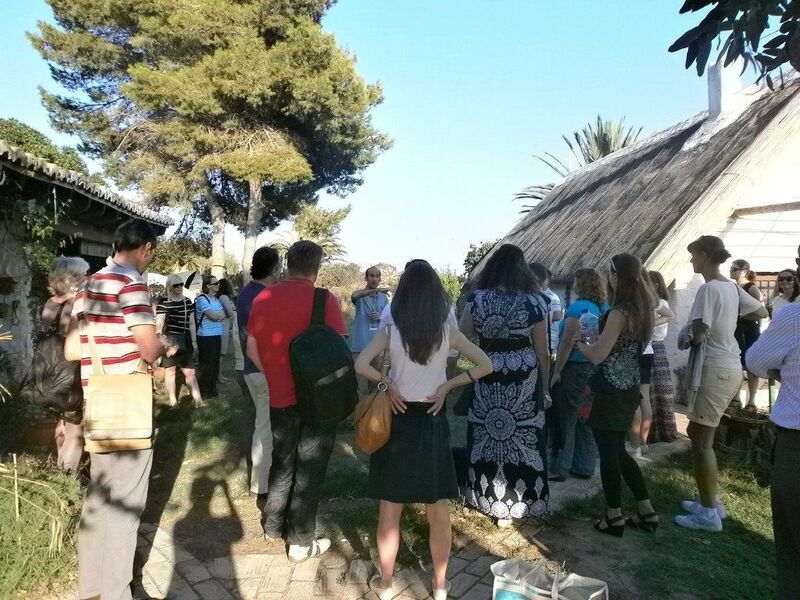 Guided visit to a traditional Valencian barraca where we will learn about the traditional way of life and the tools to cultivate the countryside. These were the traditional homes of local farmers and fishermen. The barracas are simple constructions with adobe walls and thatched roofs to drain when it rained. They are rectangular in shape, about 9 metres long by 5 metres wide. A door at each end of the house allowed for good ventilation. 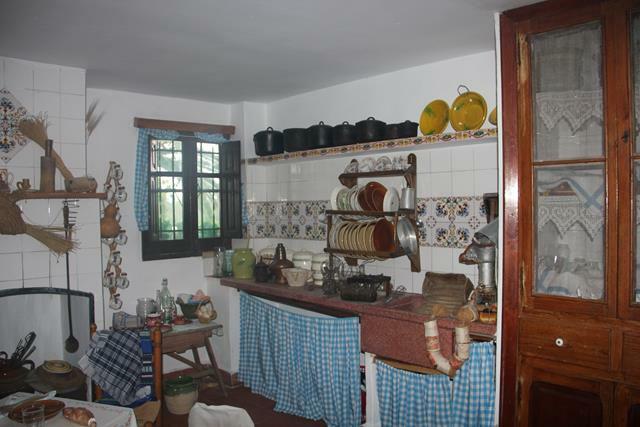 It is curious that the first floor of these barracas, which is accessed by a ladder, was normally used not for sleeping but for silkworm breeding. The silk industry was one of the main economic pillars of Valencia from the 15th to the 19th century. Therefore, the mulberry tree was the most common tree in our fields. 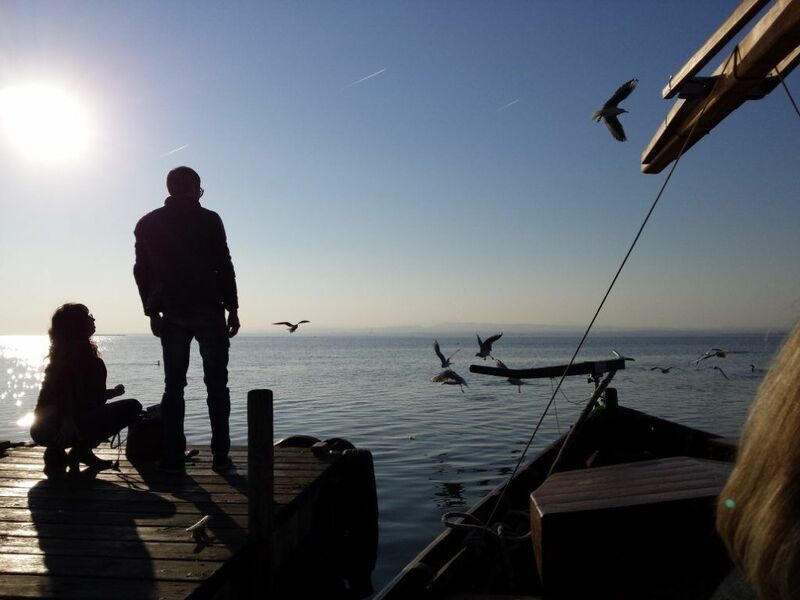 Enjoy a boat ride along some of the hundreds of canals of the lake and get to know the local fishing gear. 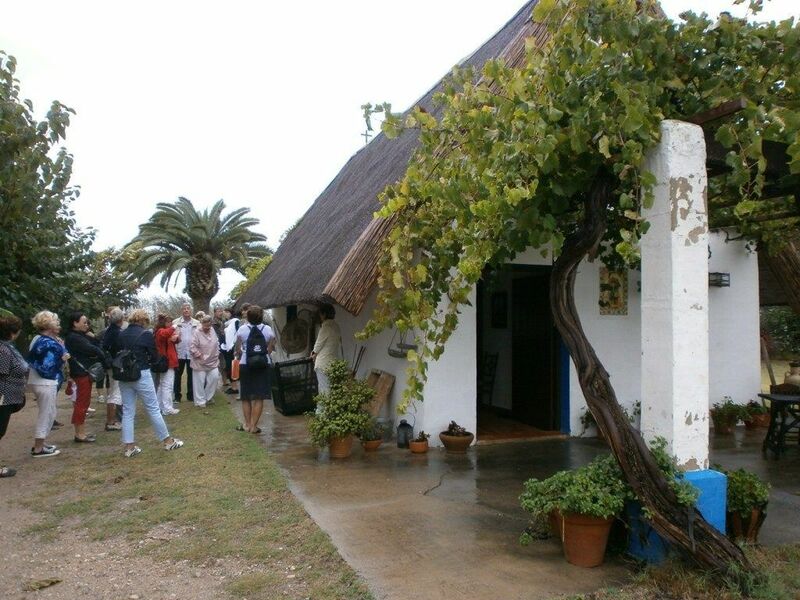 We will visit the small village of El Palmar, cradle of the paella with D.O. and where they prepare other representative dishes such as the Valencian paella of chicken, rabbit and duck and the “all i pebre” of eels or esgarraet. The Valencian gastronomy is very varied and is based on fresh products from our vegetable garden. Rice also plays an important role in our gastronomic offer. Just as you can taste the best Valencian chicken and rabbit paellas, you can also cook other types of paellas as delicious as fish, meat and noodles instead of rice. Typical is the black rice, cooked with fish and squid ink, which gives it its black colour. Also the rice a banda, made with fish; the rice of the Senyoret, with peeled fish or the fideuá, with fish and noodles instead of rice.